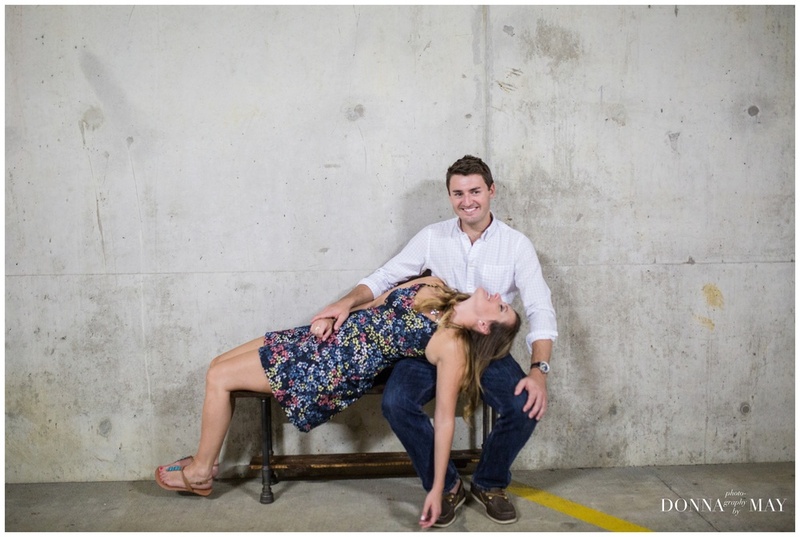 Who says couples photography is limited to those who are engaged? As Phil put it, "These were taken for fun. Gina has yet to propose to me." :P I may be biased but I want photo session for my husband and I every year for our wedding anniversary, so why not a date-a-versary? I am so excited to share with you this gorgeous stylized wedding organized by Caitlin Trainer at the Warwick Farm in Mount Vernon, Ohio. From the charming farm venue with its barn cats, peacock, sheep and llama and bespoke floral design and table settings by the Rural Society and Susan Renner and Pat Warthen, to the intricately designed hair by Sarah Martin and on-trend dresses from White of Dublin, this farm-wedding #decayedelegance theme came together so beautifully and I felt fortunate for the opportunity to photograph all this beauty. All details and vendors below. Table seating arrangements on slate/rock tablets. Ten Commandments style. Not your typical foo dog. Self-control. Self-control. Self-control. This is what I had going through my mind as I shot these delectable macarons. The most elegant farm kitty I ever did see. The bar area, adorned with this giant floral arrangement with which I was so obssessed. Here the bride is just about ready. The room was dark but I loved how the light fell on this dress and highlighted all that lace detail. Love the details on this dress. 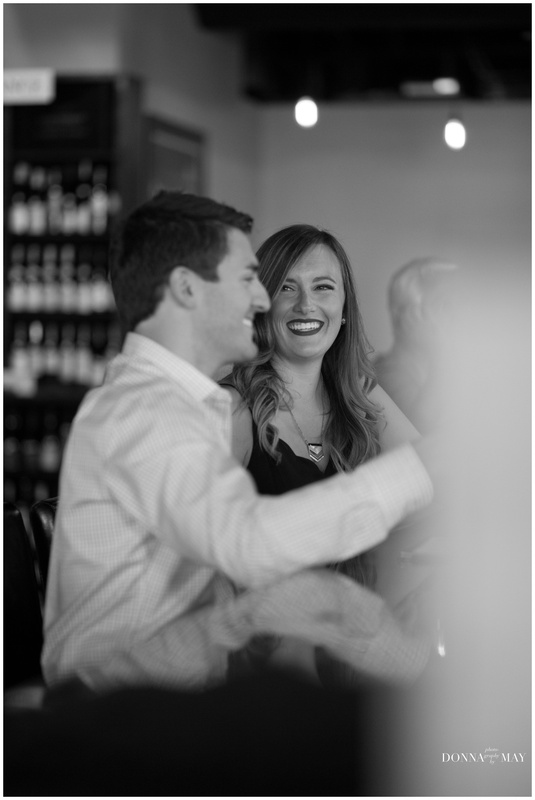 Brooke Phillips - "B's Sugar Buzz"
Head over to Instagram and search for #warwickweddings for photos taken by other photographers who participated in this shoot. It's been a crazy time over here but I wanted to give a shout out to my third to last Columbus wedding I am shooting this year. Last summer, after what felt like a few good scheduling mishaps (I would be busy and Meghan would be busy, then the weather would be awful, etc. 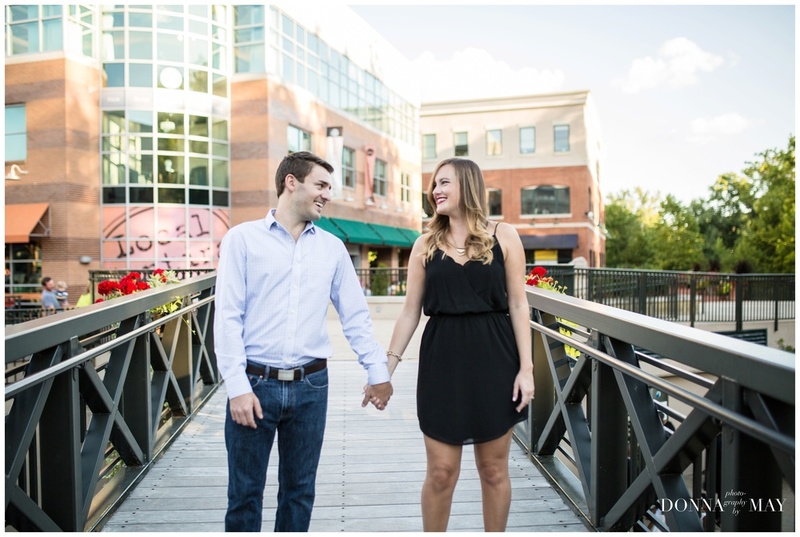 ), I finally got the chance to shoot Meghan and Jon's engagement session. 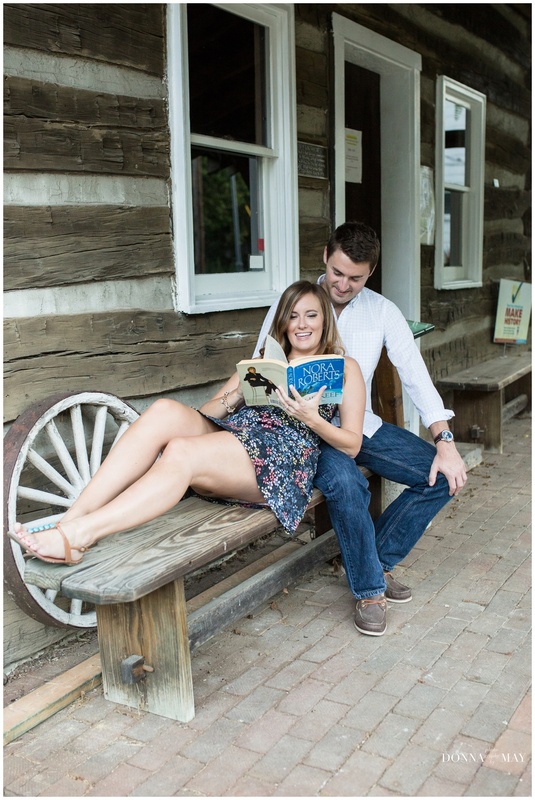 You can see their Creekside engagement session here. 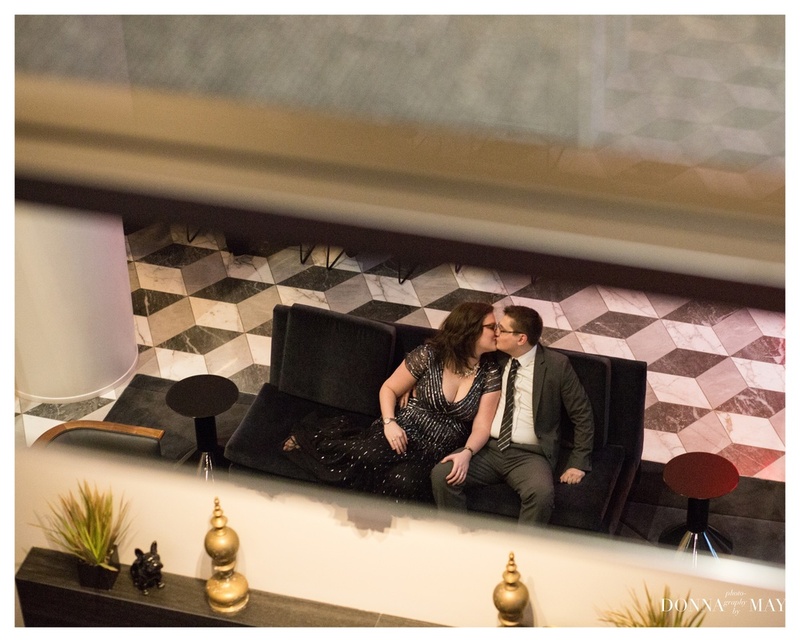 I knew the two were planning a destination in Florida so it took me by complete surprise when Meghan asked me to document their Columbus-based wedding reception! 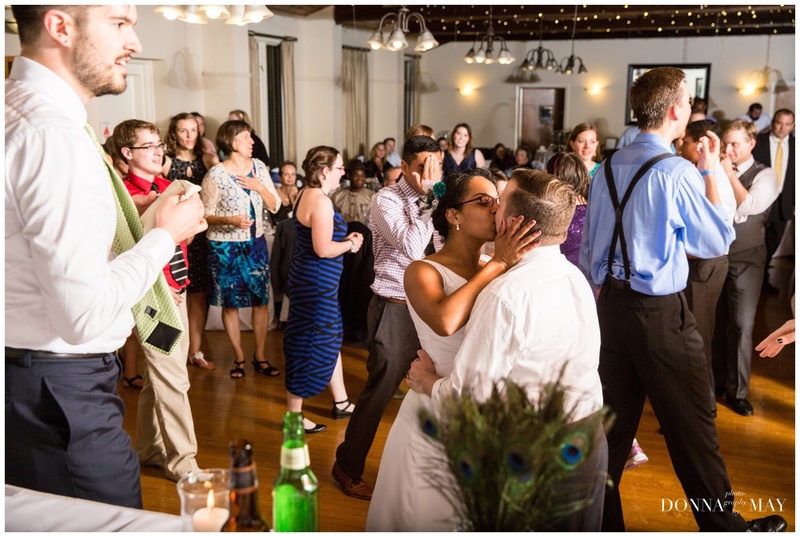 Their beautiful reception was held at Tall Timbers, in Etna, Ohio, where the some of the wedding party and the couple's families and friends gathered to celebrate this couple's love. 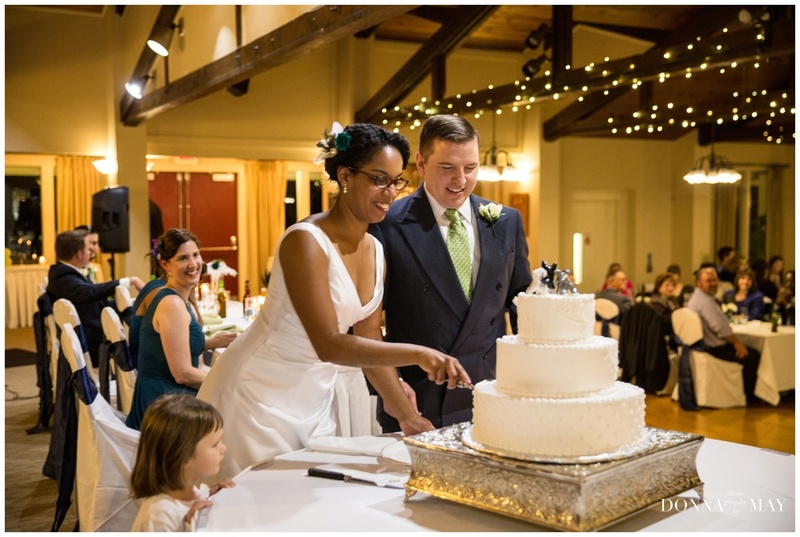 Much of the decor, cake and other sugary confections were designed/made/created with love by the couples' family. Being a mother to a two-year-old who loves her sippy cups, I kind of swooned when I saw these place card holders for the kids at the reception. A little remnant from their Florida wedding ceremony. Before the reception we took advantage of the fairytale like scenery for some formal portraits. Mr. Baltes was not as excited about their little froggy friend. Congratulations, Jon and Meghan! Wishing you the happiest marriage life can offer! This was a very special wedding for me. Mark and Binaebi were the first couple to hire me as their wedding photographer. I may have even "auditioned" for the position. It involved listening to lively music and capturing energetic dancers with even swifter feet nimbly sweeping across the dance floor. 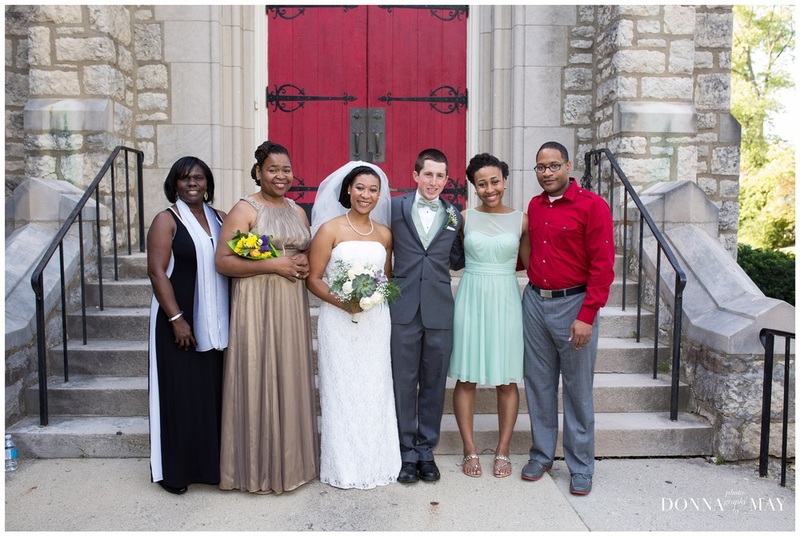 Their wedding ceremony took place at the beautiful St. Francis of Assisi Catholic Church in the Short North. The church features gorgeous stained glass windows and a beautiful dome, the perfect setting for photographing all the little details and the couple's ceremony. The day continued at the Whetstone Park of Roses where the newlyweds spent some quiet time together walking the grounds enjoying their newly minted union. 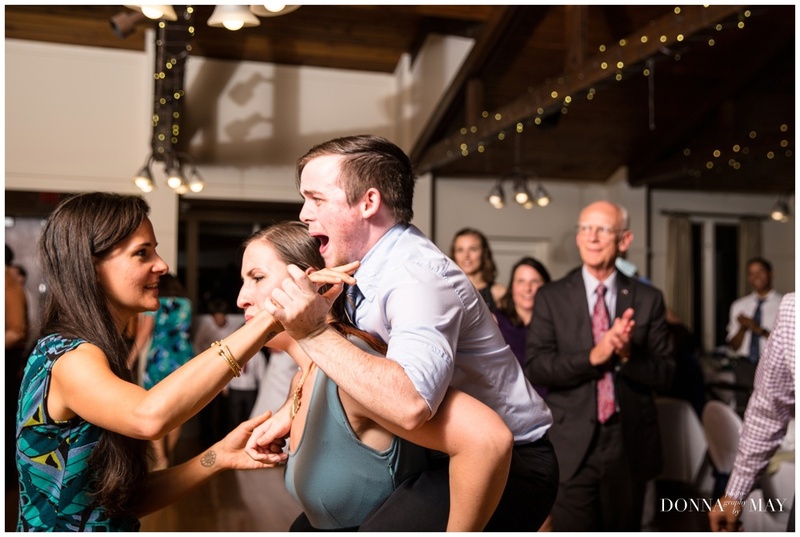 When we arrived to the reception at the Clintonville Woman's Club, the party was filled with the jolly chatter of wedding receptions and the night continued with heartfelt, humorous speeches and a dance floor was jammed with a disproportionate number of great dancers with the best dance moves. The bride's father even taught the entire party a traditional dance from his ethnic group in Nigeria and lead what may have been even the largest North American group of Ijaw dancers gathered together. What can I say, the evening was filled with lots of fun, laughter and everyone had an amazing time. 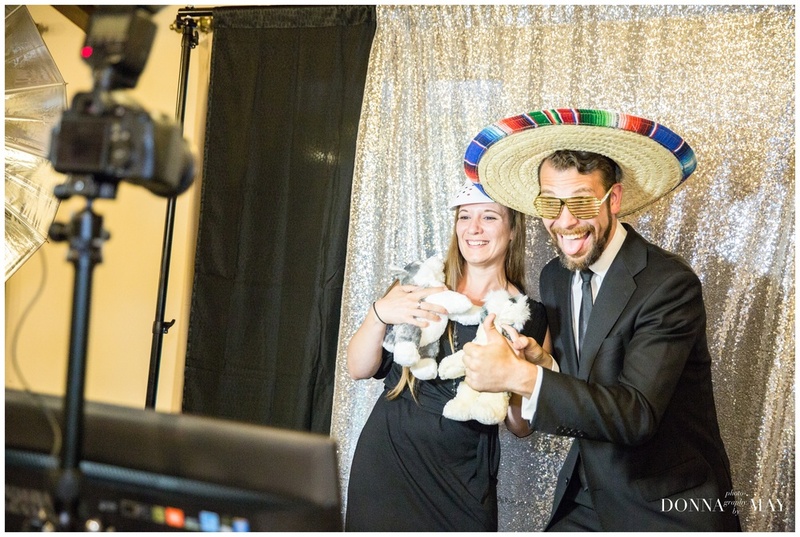 Here are a few more photos of people enjoying the photo booth, smooth dance moves in a Lindy Hop dance line. Mark and Binaebi, thank you so much for putting your faith in me and giving me the honor to capture your beautiful wedding day! 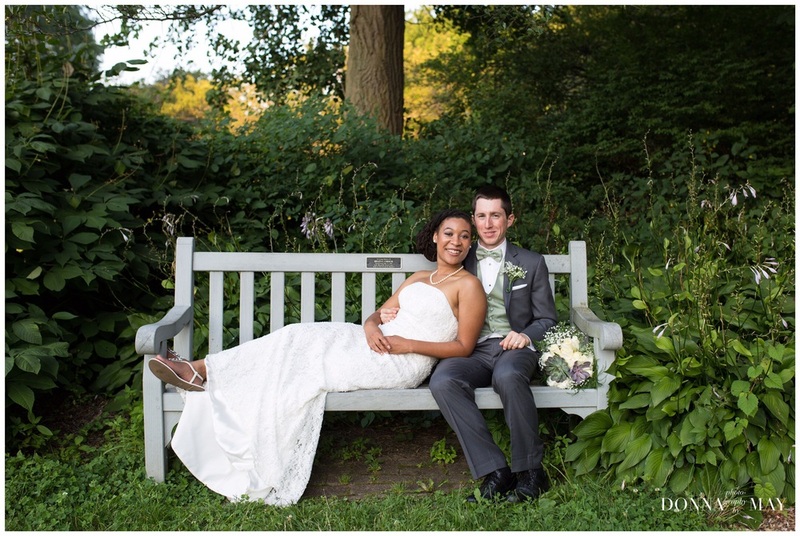 It was a gorgeous day in Columbus, Ohio, and the Franklin Park Conservatory was a lush, beautiful and welcoming environment for the Couple and their guests. The bonsai in the Dorothy M. Davis Showhouse provided a unique way to display the bride's tiniest details. There was some quality hangout time with the girls during early morning preparations. While the girls finished getting ready, I went outside to photograph Kyle and his father. Below, the groom looking ever so dapper. What came next is actually one of my favorite things to shoot, The First Look, a private moment the two shared in the John F. Wolfe Palm House. You could just feel the love and admiration cut through the thick humid air when the two saw each other in their wedding garments for the first time. We ventured outdoors to see a little bit of David Rogers' Big Bugs exhibit. The sun shined brightly down on their wedding ceremony and the pops bright colors provided an inviting variation in the Bride's Garden's green and neutral landscaping. The indoor reception held in the Veridian room provided a welcome relief from the hot and humid weather outdoors. The couple snuck out of the reception for a few more photos when the air cooled down a bit. 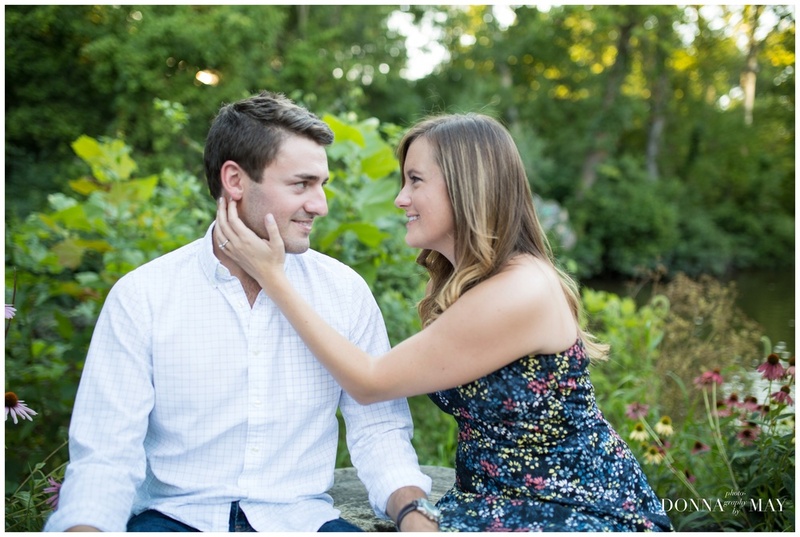 Thank you Kyle and Melanie for entrusting me with the special task of documenting your GORGEOUS wedding day. Wishing you all the best in your marriage and all that life has to offer! I have so much love and respect for this couple and their people. Just an hour before their wedding ceremony would start the heavens opened up for a brief half hour to pour down rain and strong winds swept across the earth leaving various organic debris behind. All the while, the bride continued to have fun with her friends and the groom worked to get to . When we arrived at the wedding site, everything was drenched in rainwater, but early arrivals, including the groom, as well as neighbors to the park brought towels out to dry down the seating and remove any muddy residue on the center aisle runner. The groom got a bit of a touch up before the ceremony since the winds blew the groom's rain sprinkled hair every which way. The bride hid behind a red umbrella as she walked toward the ceremony. The sun shined brightly during the ceremony and was made even sweeter by the fact that the two fell into an amazing groove for their bride and groom portraits. A few more photos from their "last look" portion of their day. Thank you both for including me as part of your creative team on your wedding day! 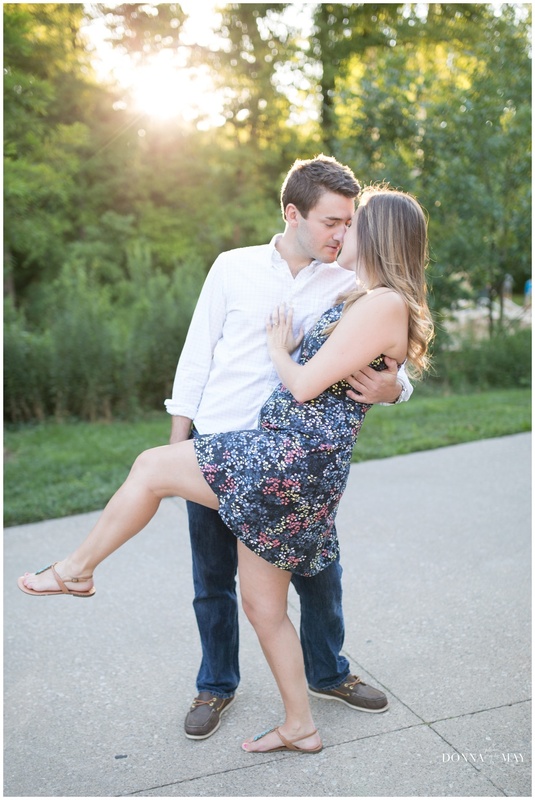 Like many modern romances, Ryne and Kelsey's love began on the Internet and blossomed like a beautiful dance, their hearts beating to a cadence all their own. There were so many beautiful elements to their wedding day--from the details to family and friends working together to prepare and make this day the happiest of day of their lives yet. A snapshot of the sweetest father-daugther first-look. The front of the ceremony featured photos of deceased family members. 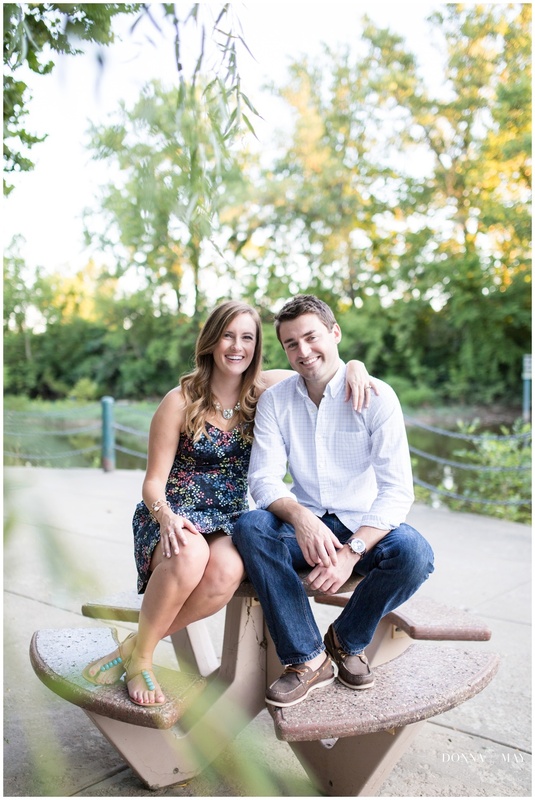 The couple donated to the to the Capital Area Humane Society in honor of Ryne's step-sister, Ellen Paige Clarke. They also donated to The James Cancer Hospital in honor of Ryne's mother, Brenda Renee Cunningham, and other family members who battled various cancers. 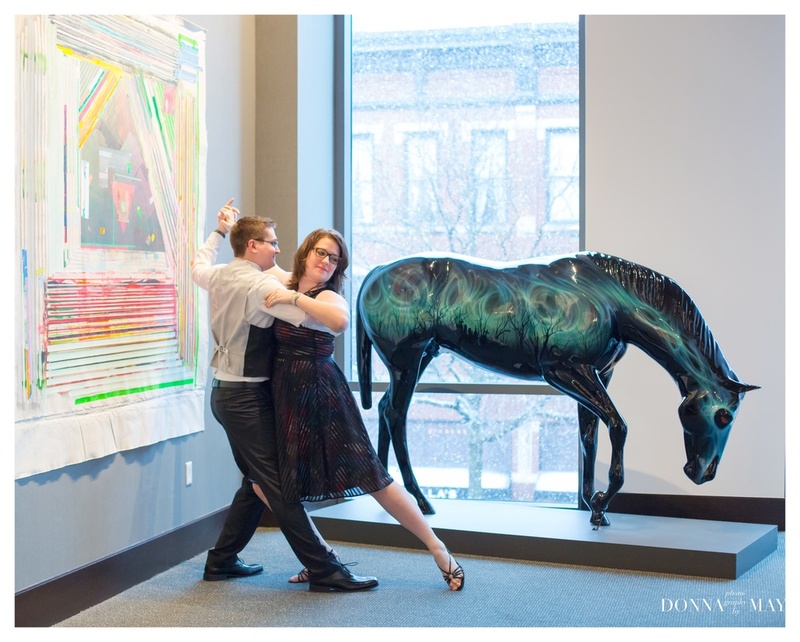 The couple did a beautiful dance to "Heaven" by Walk Off the Earth, choreographed by Jonathan Roberts through Danceville USA. They did a surprise second dance to Beyonce's "Sweet Dreams," choreographed by Tony Meredith at Danceville USA. Tatiana Gonzalez, an instructor at Danceville, coached the couple for both routines. They also had a sweet pool table for their billiards loving friends to play at their leisure. Thank you Ryne and Kelsey for having me as a part of your special day! A country barn wedding, cowboy hat included. We arrived at The Barn at Heather Glen and was greeted by the groom, who was setting up the sound system in the barn. He worked alongside some of his family and friends to get the ceremony set up for his sequestered bride, who was in the pole barn preparing for her grand entrance. The wedding ceremony was officiated by Laura's grandfather with photos of their loved ones, long gone, perched upon their wedding arch. Grandpappy proudly told the story of how Chris had asked Laura's family for her hand in marriage and that now during the eleventh hour of this morning, he was happy to join their families as one. Below, Chris reminds his ecstatic bride to mind the broom placed in the doorway and to step over it. Their first embrace after the ceremony. Amanda, the bride's friend and coworker, designed a beautiful custom cake. Catching up with family sharing their latest ATV bike adventures. Wishing you both all the best this first year of marriage and beyond! Groom's awesome hat: Bought online, inspired by the movie "Django"
Just a week before Andy and Sara's wedding, the weather forecast was threatening rain to shower their outdoor wedding ceremony. But the day of their wedding the skies were blue and clouds were slowly breezing by, as if they were on vacation from the rain and enjoying the lightness of their composition. The bride wore a beautiful straight cut dress with a peek-a-boo slit down the front. 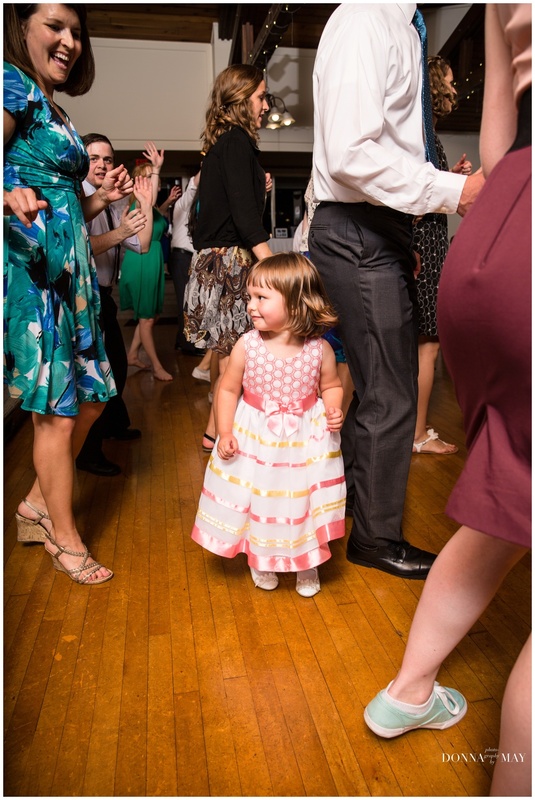 She also wore the most comfortable heels I have ever seen in my career as a wedding guest and wedding photographer. Not to mention, they are cute but also practical enough to use in countless future occasions. The Groom wore a full white suit, complete with a white top hat and patent leather shoes--the perfect outfit for a grand entrance to his ceremony, cued by a bit of funk music followed by a run down the aisle and a selfie. It was indeed a family affair with their daughter as the flower girl and Andy's brothers and sisters-in-law, nephews and nieces falling into some role of their wedding party. A really cute idea: glass bottles covered with chalk paint and chalk for guests to write messages to the bride and groom. The reception was packed in with the usual events, including the typical dances. What struck me most about the dancing was their version of the chicken dance in which ALL guests participated and danced in concentric circles around the bride a groom, much like the Jewish Hora dance sans chairs. They made their grand exit out of the park in a shower of birdseed--how environmentally thoughtful is this couple!? Thank you Andy and Sara for including me on this very special day. I'm wishing you and your families all the best in your very bright future ahead! Graham was working at the National Youth Science Camp in West Virginia, with his father, a physics professor, taught high school aged students various specialized topics concerning the dynamic field of science. It was at this Camp that Graham and Tonni would meet and bond over their love of science. And the rest is history. The wedding was held at the beautiful Global Community Church, located in the North Campus District of the Ohio State University. From the minute I entered the church, I was greeted by several of the bride and groom's friends, all of whom were members of the church and the unofficial "Global Community Wedding Machine," as Tonni's mother so aptly put it. For one split second, I panicked that I had somehow messed up and arrived two hours later than I had planned, and that all the clocks around me were changed in a jest played on me by the universe, because there were enough people in the church at the start of a small-sized wedding. Rather, it was the community coming together to throw an amazing wedding for their dear friends, from the makeup artist, the wedding coordinators (yes, plural), to her personal design specialist (a.k.a. Deborah, Tonni's talented roommate), most everything was sourced and put together by this couple's resourceful and talented church congregation. The sign above and the bride's bouquet below were designed and created by Deborah, Tonni's roommate. Their gorgeous rings in this set complemented one another so perfectly. I arrived at the ceremony site and got set up earlier than expected (I was not supposed to start until the ceremony) so I took a few extra shots of the bride getting ready and hanging out with her mother and sister. 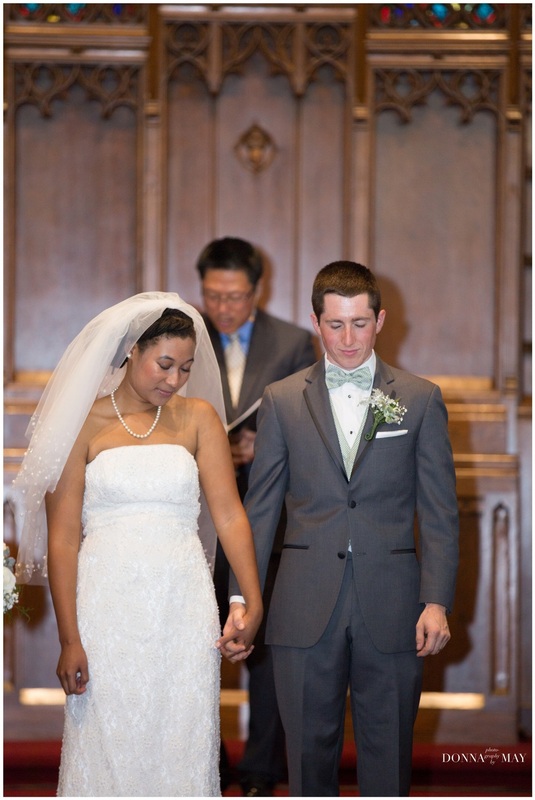 ...and ended with a beautiful prayer by Reverend Daniel Kim, who blessed the couple in their new union. Two lines of tassels greeted the newlyweds as they exited to the church. Some family and wedding party photographs were taken to commemorate their wedding day. A stolen kiss as they were sent off in their private car. The simple wedding cake, adorned with succulents and placed on a gorgeous slice of natural wood provided a gorgeous view for party window peepers. Dinner was served buffet style, with beautiful signage here and there to let guests know all the wonderful nosh and libations to be served that evening. The beautiful bride and dapper groom in the Park of Roses. 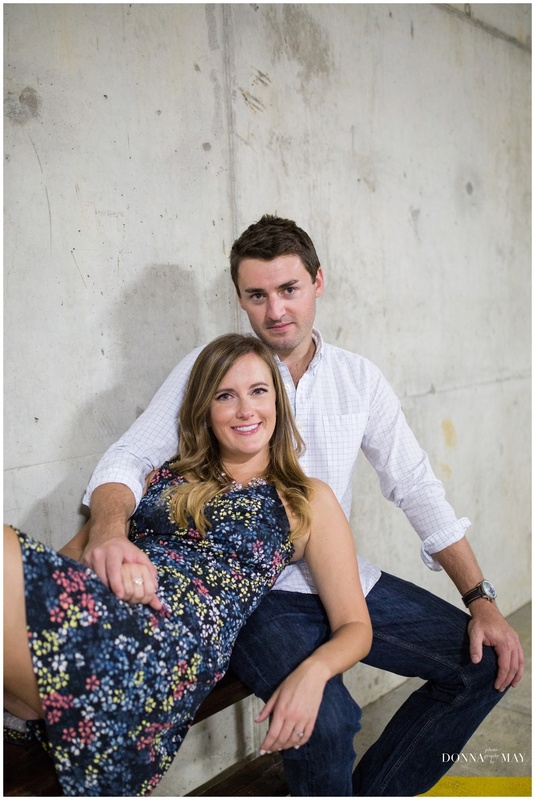 Congratulations, Tonni and Graham! And thank you and your wonderful community for including me in your special day.